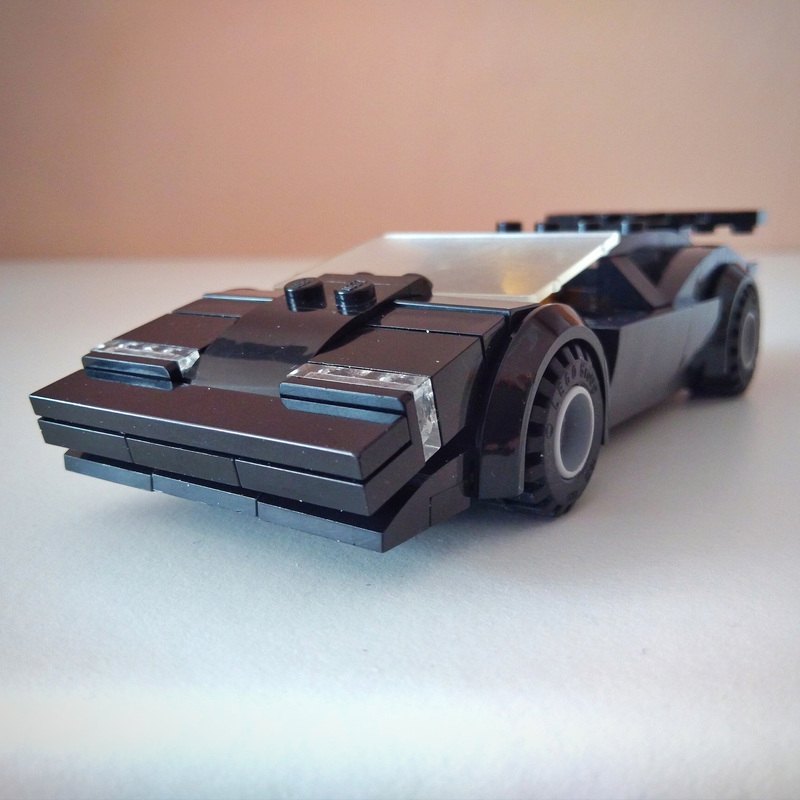 This car took me several years to design this awesome supercar known for example from The Cannonball Run movie. But I think everybody had at least one poster of this car at home back then when I was young. 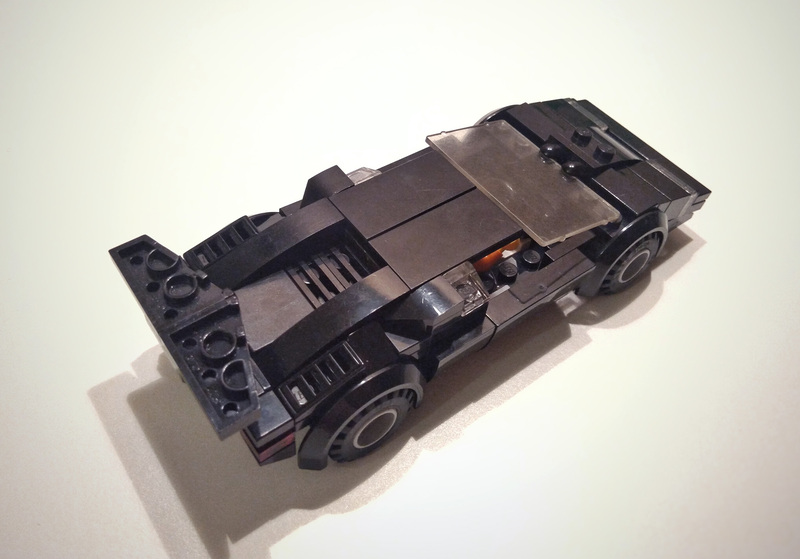 I wanted it to be in perfect minifig scale and it is. It uses an interesting windshield technique. 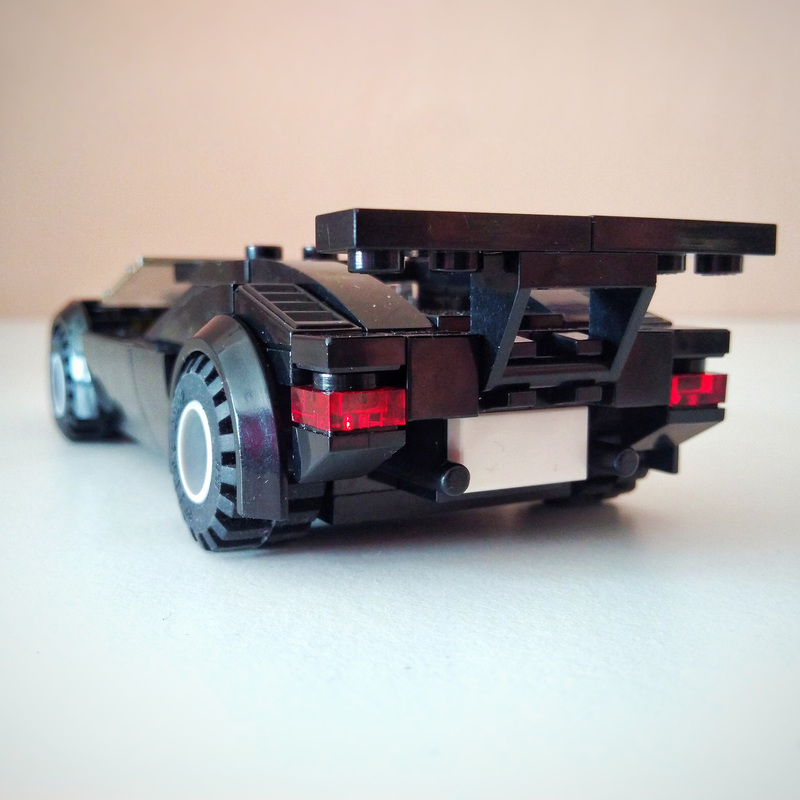 The profile of the car is very low - as well as the actual car is - but still can hold one minifig with no problem. Brand new, genuine LEGO pieces with instructions all in one package.